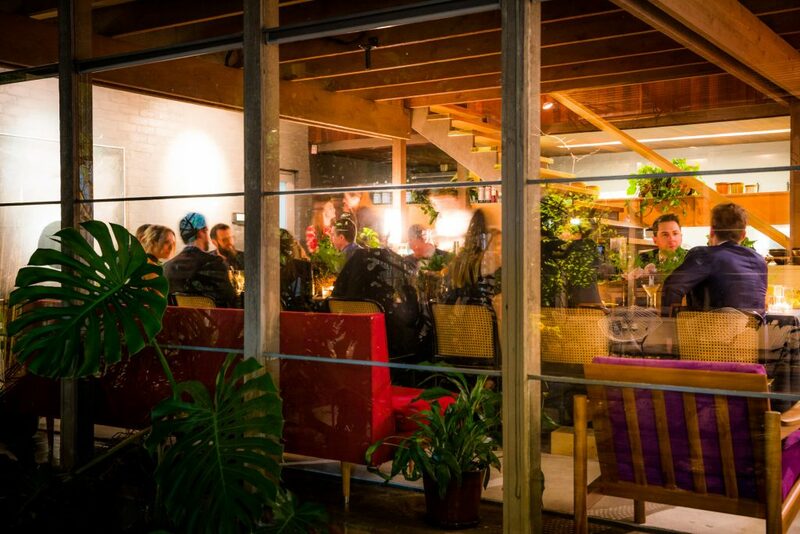 Join us to continue the legacy of Robin Boyd. 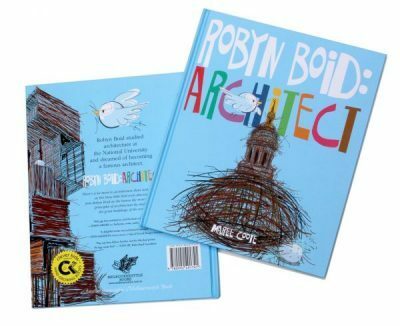 The Robin Boyd Foundation continues the work and spirit of Robin Boyd through an active, innovative and ongoing series of public learning programs developed to increase individual and community awareness, understanding and participation in design. 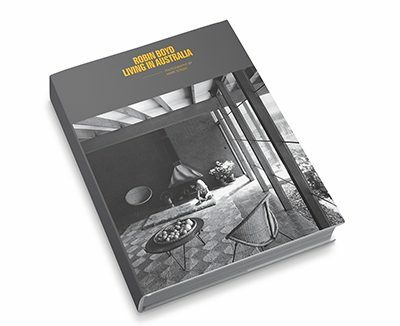 Robin Boyd was renowned for designing spaces which reflected the lifestyles of the occupiers. There can be no better example than in the design of his own family home, the iconic 290 Walsh St. Now home of the Robin Boyd Foundation. Boyd is arguably the most influential architect there has been in Australia. He was a public educator, passionate about good design and devoted his life to creating a wider public understanding of its benefits. In 2019, the Robin Boyd Foundation is celebrating the 100th anniversary of the birth of one of Australia’s most influential architects Robin Boyd (1919-1971). The Foundation is holding a year-long series of events under the umbrella program.. Experience 'Walsh Street', the house Boyd designed for his own family in 1957, and his most well-known work. It has been extensively published both nationally and internationally as an exemplar of modernist Australian architecture and a house that..
Walsh Street can be enjoyed by individuals and organisations who become partners of the Foundation. As a Foundation Partner you will benefit from a brand alignment that expresses your commitment to Australian design and innovation. 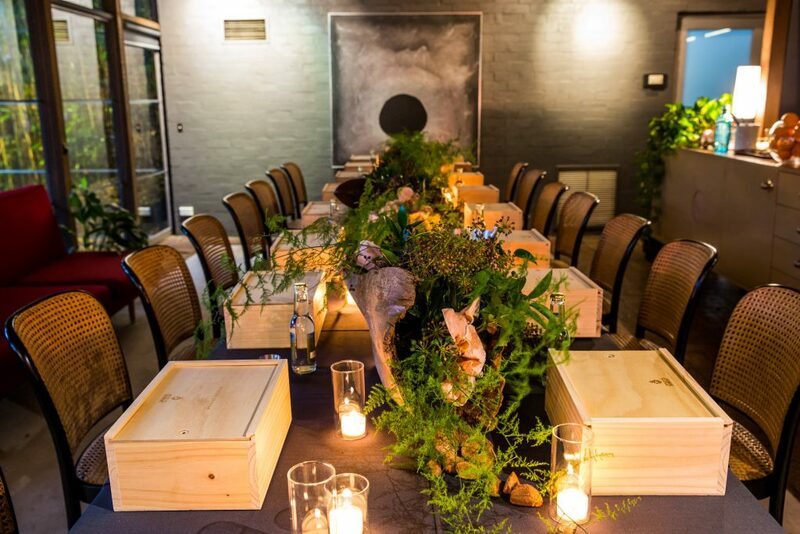 As well as marketing opportunities to the Foundation’s constituency – a fast growing group of Australians passionate about supporting good design – we offer a range of exclusive benefits to Foundation Partners. We are currently recruiting volunteers in the following areas. Event & Open Day Volunteers are an essential to the success of the Foundation’s inspirational and educational events and tours. Volunteers assist on the day with Walsh Street events and Open Days, guest-lists, general safety supervision. Must be available evenings and weekends. 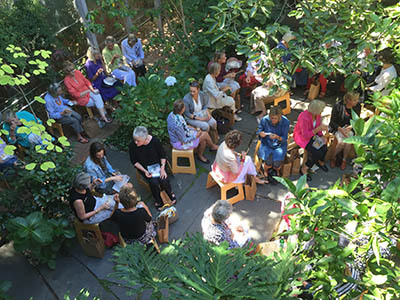 The Foundation’s Walsh Street Tour Volunteer Guides are essential to the success of the Foundation’s inspirational and educational events and tours at the historic home of Robin Boyd. Receive valuable training on leading our public Walsh Street house tours and presenting talks on Robin Boyd’s life and his lasting influence. Must be available business hours Tuesday, Wednesday or Thursday, with some evening hours. Our Housekeeping Volunteers ensure that the historic Walsh Street house is properly cleaned and maintained. Volunteers get a unique insight into maintaining a historic house and assist with condition reports. 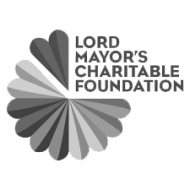 The Foundation holds a monthly working bee on the first Saturday of each month, so Saturday availability is essential for this role. The Garden Volunteers are a vital part of ensuring that Walsh Street and its legacy is preserved for years to come. Volunteers assist with the presentation and care of the garden, whilst nurturing and preserving Boyd’s emphasis of the relationship between indoors and outdoors. The Foundation holds a monthly working bee on the first Saturday of each month, so Saturday availability is essential for this role. The Admin & Marketing Volunteers assist with general office support and database upkeep. Volunteers must be proficient in basic Microsoft office software, with marketing opportunities for individuals who have a portfolio of written or social media work. Open Office Volunteer Spots – must be available on Tuesdays, Wednesdays, Thursdays. Open Marketing Volunteer Spots for project or event as needed. Open Volunteer Spots: based on project needs. Note some evening or weekend work may be required. 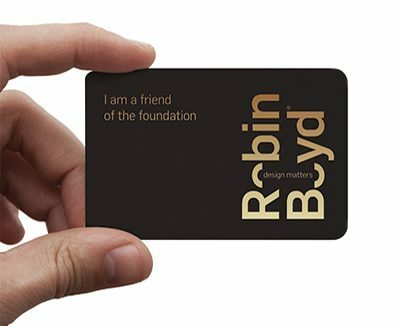 Our Friends are an important part of the Robin Boyd Foundation and Walsh Street family. Friends memberships help mainten and preserve Robin Boyd’s iconic, midcentury family home on Walsh Street in Melbourne and help carry forward his legacy to educate the design curious and to provoke contemporary dialogue about Australian urban design and architecture. Thanks also go to all previous partners, founding partners, supporters, friends and volunteers. 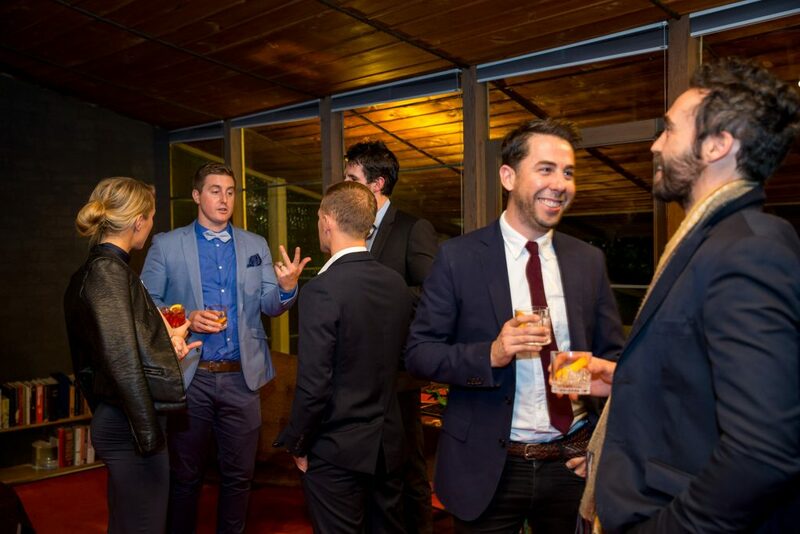 Without this support network, the Robin Boyd Foundation would simply cease to exist. Thank you.